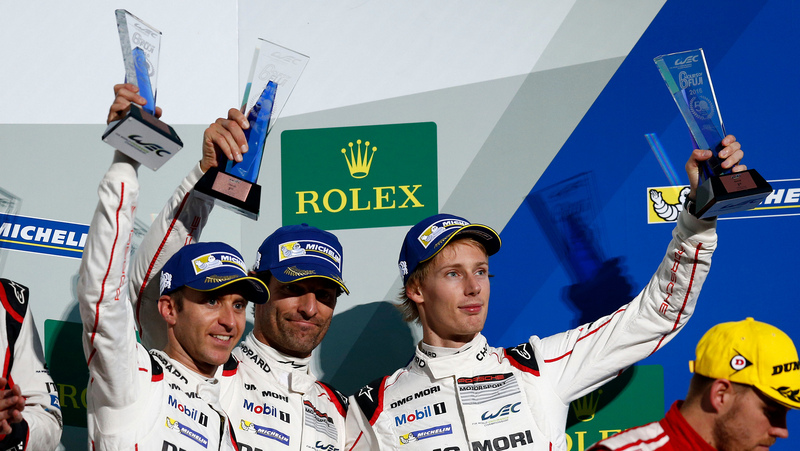 Porsche defended its lead in both, the manufacturers’ and drivers’ classifications, at the seventh out of nine rounds of the FIA World Endurance Championship (WEC). 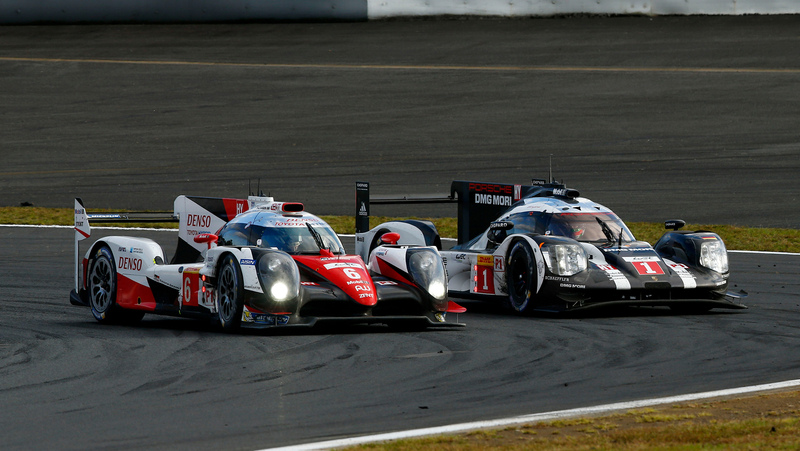 Toyota achieved a victory on home soil. After 244 laps all three manufacturers engaged in the top category LMP1 were within 18 seconds. For quite a while Timo Bernhard (DE), Brendon Hartley (NZ) and Mark Webber (AU) had chances to win the race; in the end they finished third. The reigning world champions had started from second place on the grid. This year’s Le Mans winners and current championship leaders, Romain Dumas (FR), Neel Jani (CH) and Marc Lieb (DE), had started from sixth position. They were unhappy with the car’s balance for some of the time and came fifth. Because their closest rivals in the drivers’ championship took more points than them, their advantage has shrunk to 23 points. 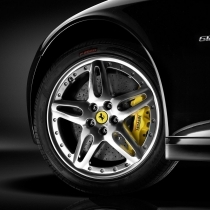 In the manufacturers’ standings, Porsche (263 points) has increased its lead over Audi (204). Toyota follows with 174 points and there are two more six-hour races to come. The race at the foot of Mount Fuji was held in constantly dry conditions at ambient temperatures of around 20 degrees Celsius. 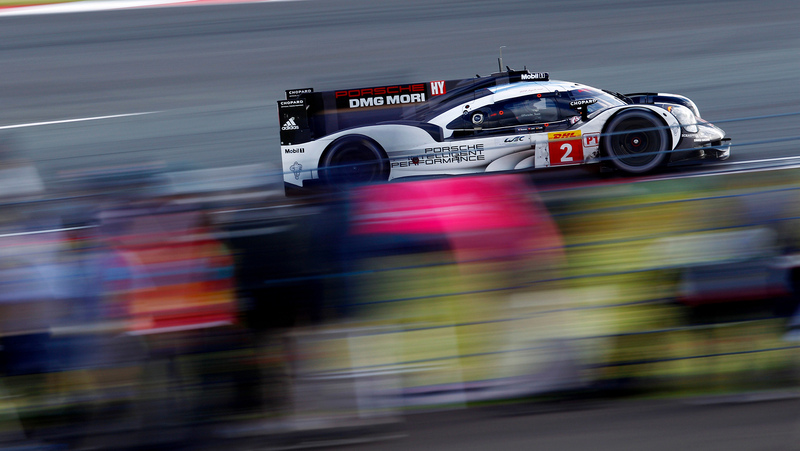 For a long time start-driver Mark Webber holds P2 behind the number 8 Audi. In lap 21 he lets his former Formula One colleague Kamui Kobayashi pass in his faster number 6 Toyota. 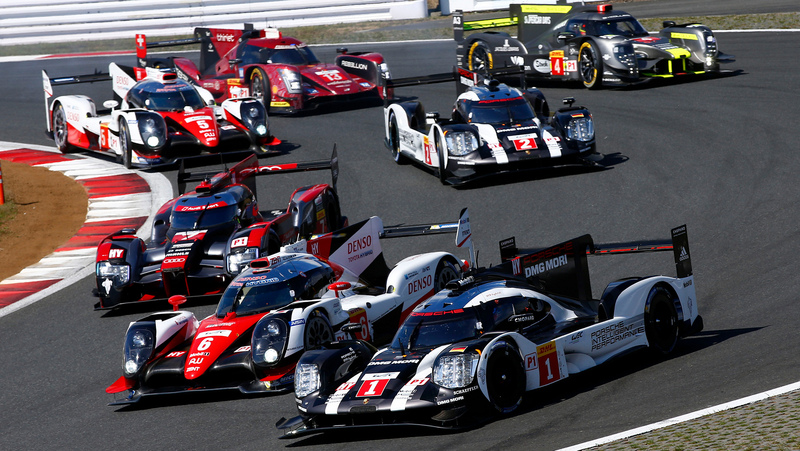 The order at the top is: number 8 Audi ahead of the number 6 Toyota and the number 1 Porsche. This doesn’t change for most of the race, including five stops for refuelling and driver and tyre changes. After 36 laps Webber hands over to Timo Bernhard, after 73 laps Brendon Hartley jumps in. After 110 laps once again Webber gets behind the wheel, followed by Bernhard at the end of lap 147. As clouds gather in the sky the track temperature drops and the number 1 Porsche gets closer to the second placed Toyota. On lap 156 Bernhard manages to overtake Stéphane Sarrarzin in his Toyota who conter-attacks immediately. One lap later Bernhard snatches P2 and afterwards closes the gap to the leading Audi. After 183 laps Hartley takes over the number 1 car. After his stop he rejoins the race in P3 behind the number 6 car. A great duel evolves between the Kiwi and Kobayashi who change positions several times. Driving in second position, the Japanese driver refuels for the last time without changing tyres, while Hartley does change tyres after 220 laps and hands over to Webber. The Australian struggles from balance problems towards the end and can no longer fight for the race win. He brings the car home in third position. Romain Dumas improves temporarily from sixth to fifth at the start but is back to P6 after lap one. When the number 7 Audi gets in trouble on lap 15, the Frenchman is promoted to fifth. 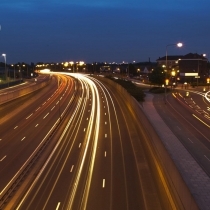 He reports a loose rear end of the car. After 36 laps Neel Jani takes over for a double stint. Initially he can close the gap but after the next tyre change after 73 laps he faces balance problems: tyre pick up that sticks inside the front bodywork disturbs the aerodynamics. Therefore, the front bodywork gets changed at the next stop after 110 laps. Marc Lieb continues driving, at the end of lap 147 it is Dumas again. After 183 laps Jani takes over for the final stints. The Swiss driver stops for fuel after 220 laps. Improving a position isn’t within reach anymore, he brings home the car in fifth. Porsche customer teams are continuing on their successful path in the Sports Car World Endurance Championship WEC. 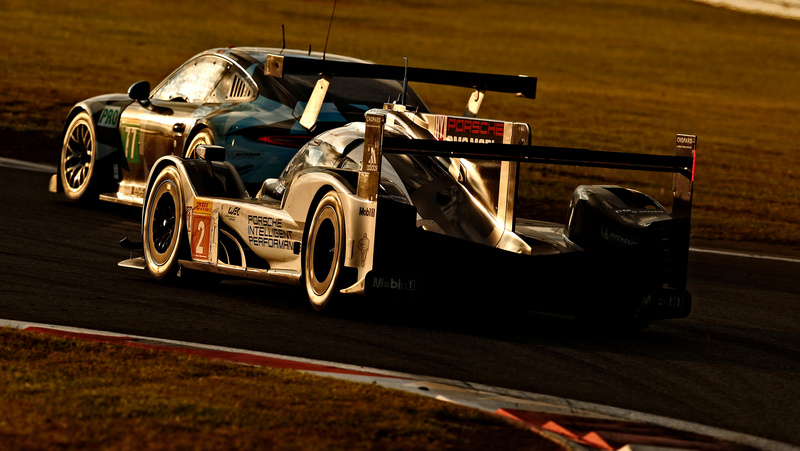 After Abu Dhabi Proton Racing’s GTE-Am class win in Mexico City, KCMG went on to clinch second in Austin and secured another podium spot on Sunday in Fuji, Japan: Porsche works driver Wolf Henzler (Germany), Christian Ried (Germany) and Joel Camathias (Switzerland) crossed the finish line in third in the 470 hp Porsche 911 fielded by the team from Hong Kong. Rounding off the fine performance from Porsche customer squads on the 4.563-kilometre racetrack at the foot of Mount Fuji, Gulf Racing claimed fourth place with Abu Dhabi Proton Racing finishing on fifth. In the fiercely contested GTE-Pro class, the Porsche works drivers Richard Lietz (Austria) and Michael Christensen (Denmark) were unable to join in the fight for the top places. The pair ultimately brought home seventh place in the 911 RSR run by Dempsey Proton Racing.